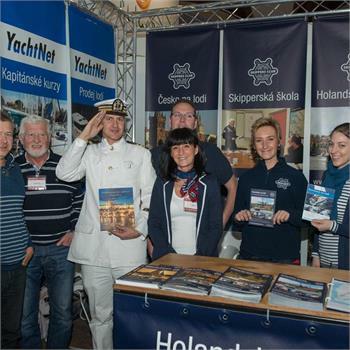 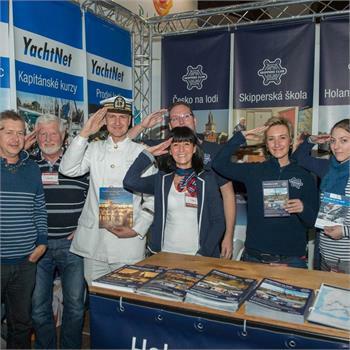 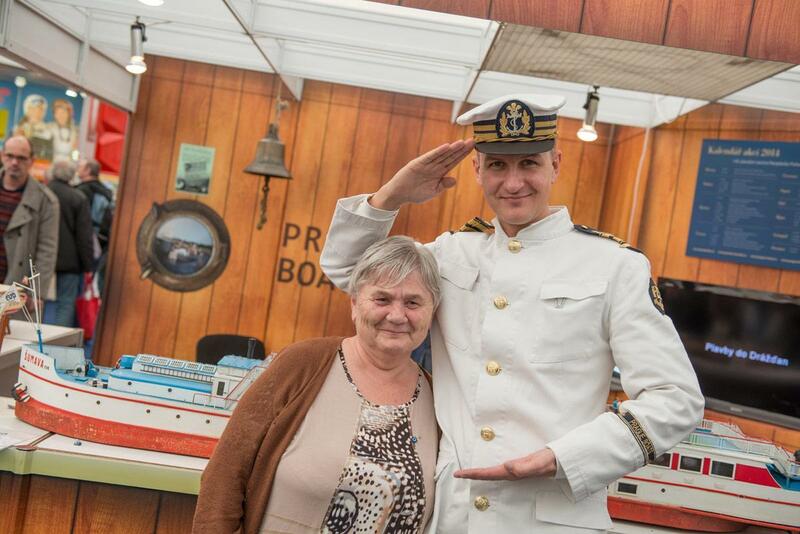 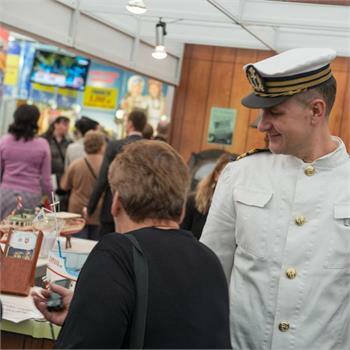 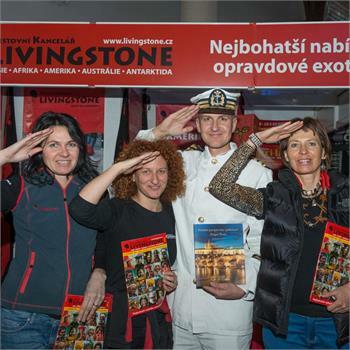 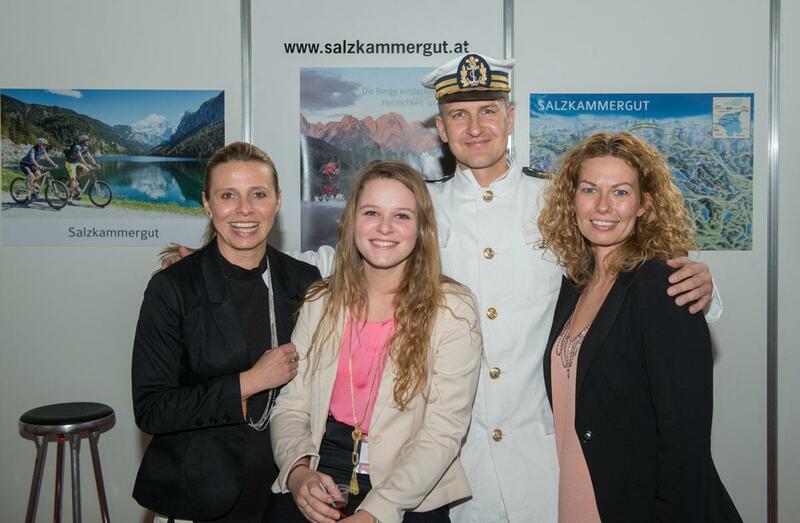 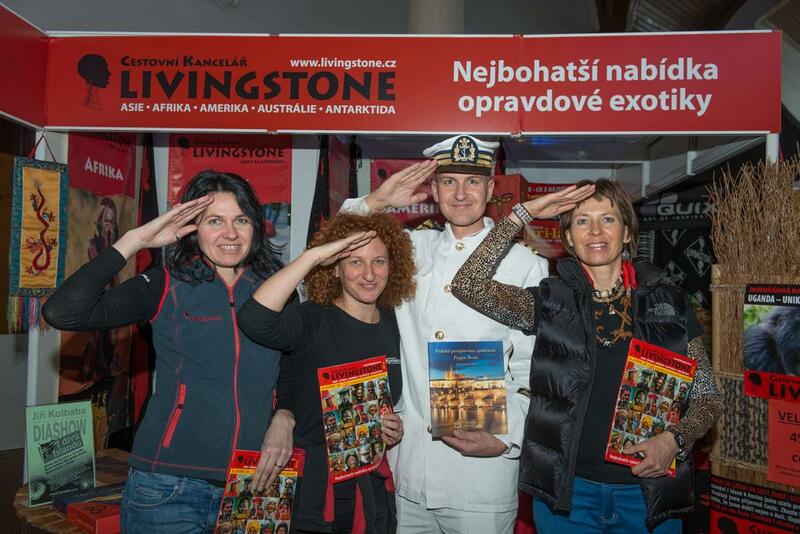 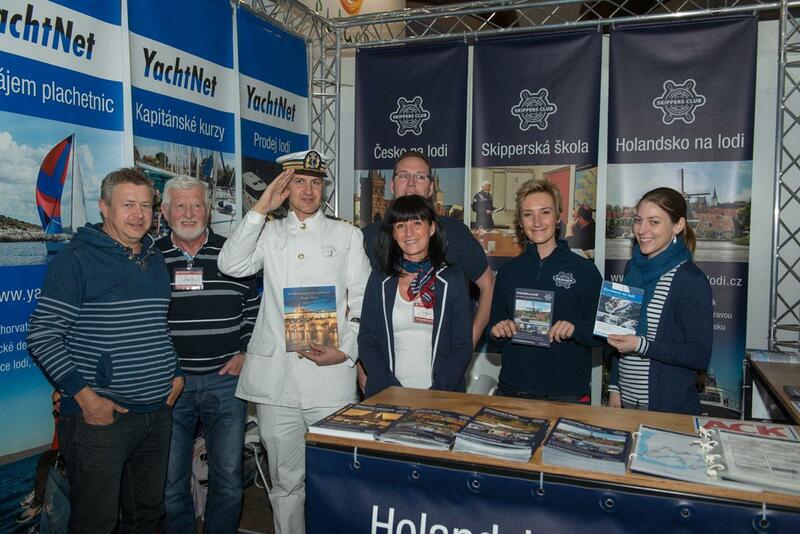 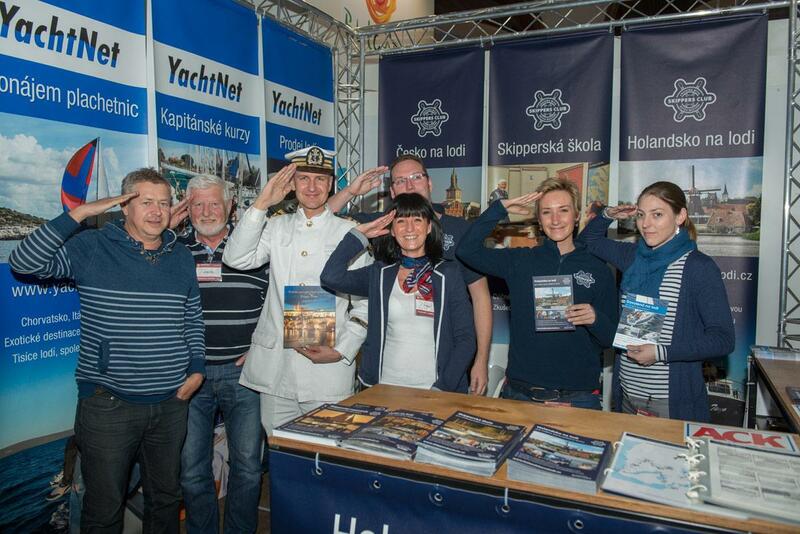 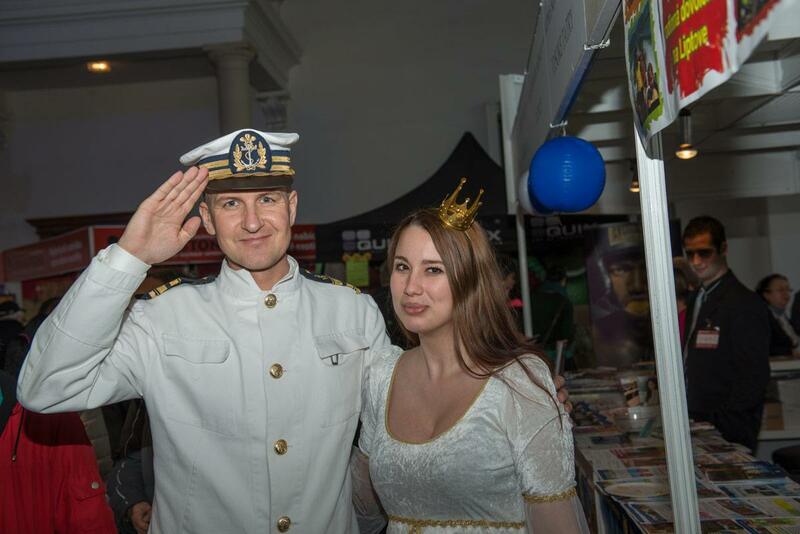 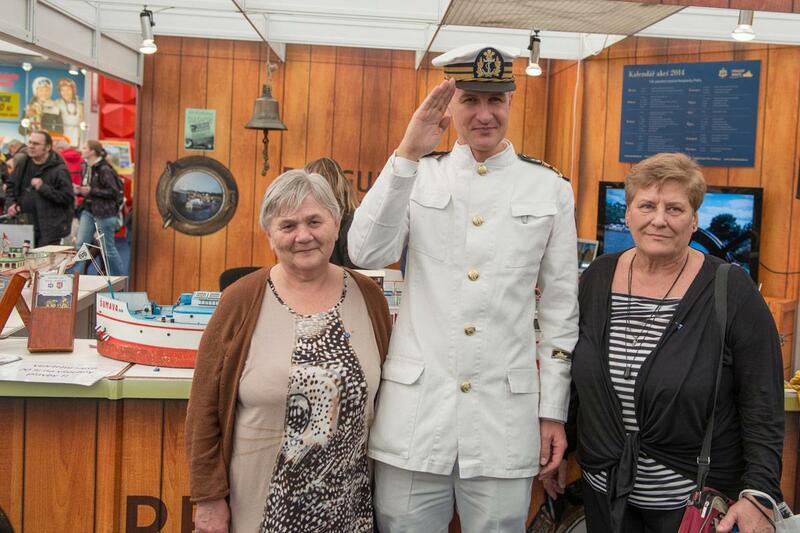 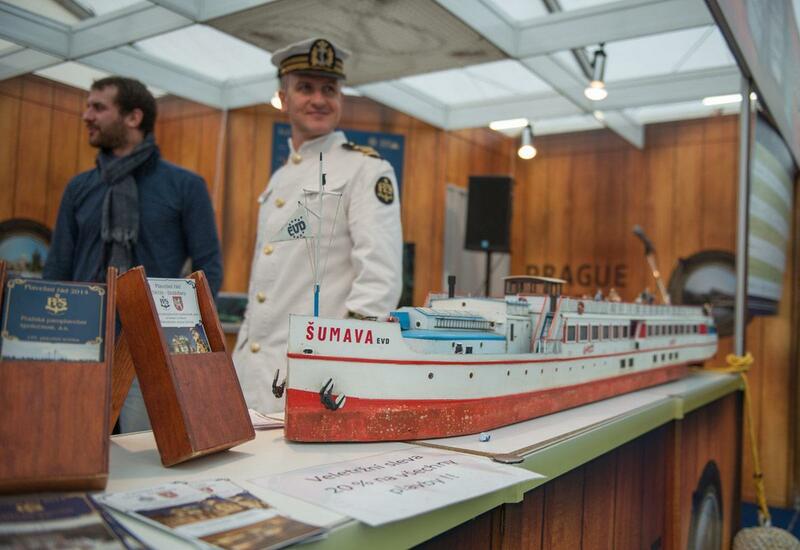 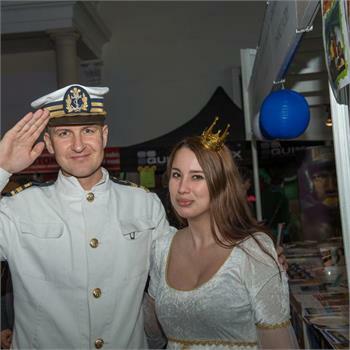 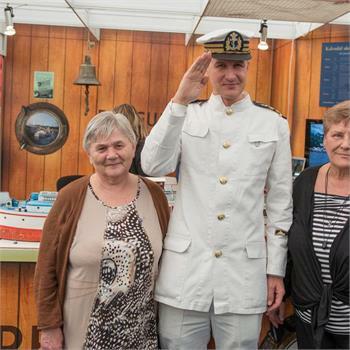 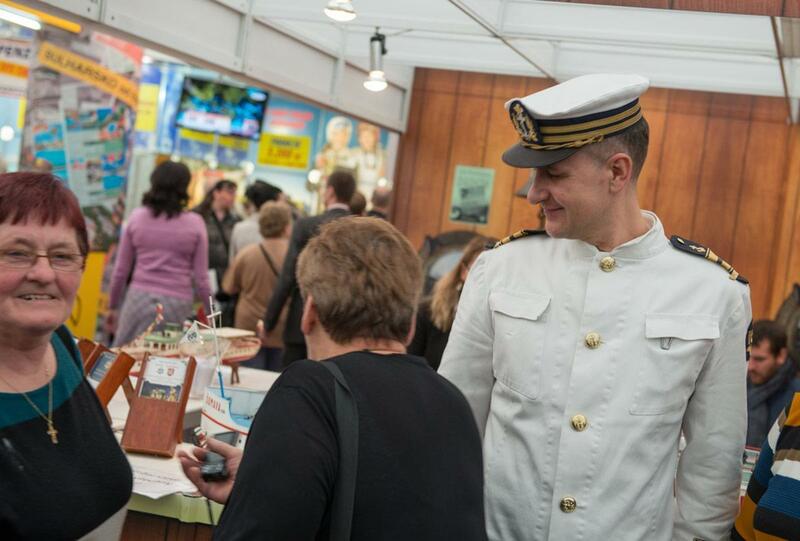 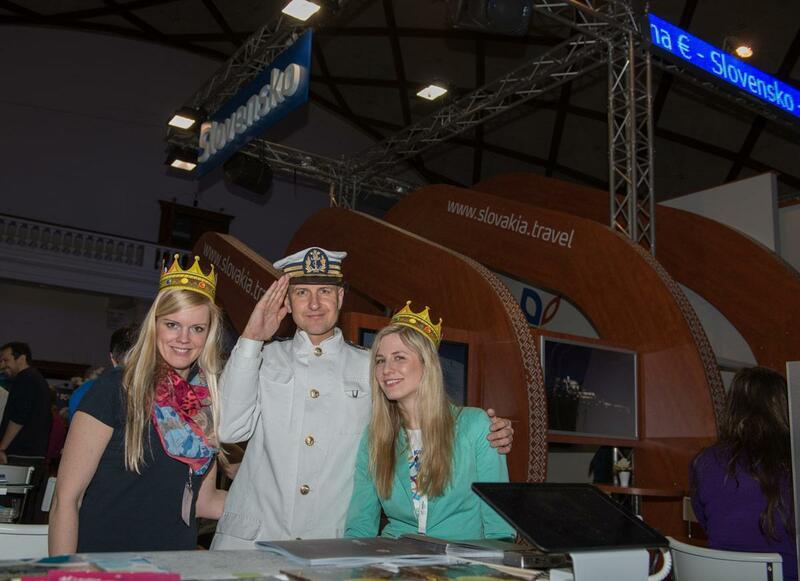 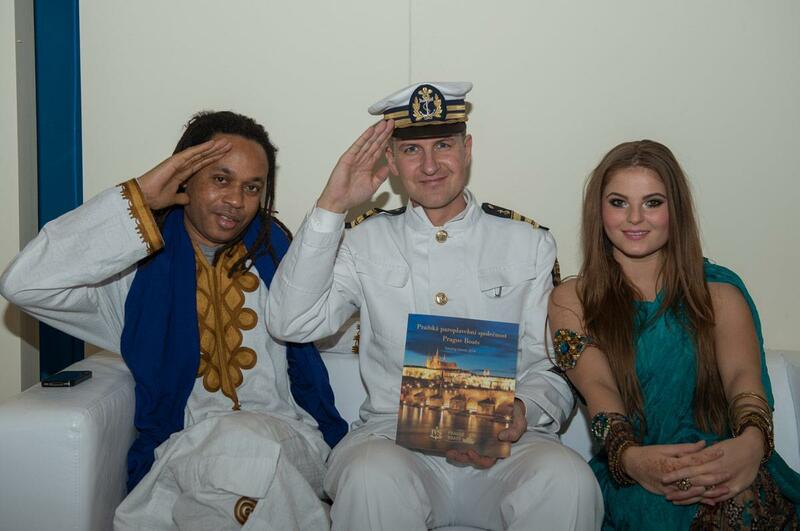 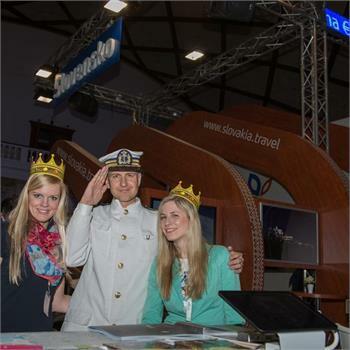 This Sunday saw the end of the largest tourism fair in the Czech Republic - Holiday World 2014. 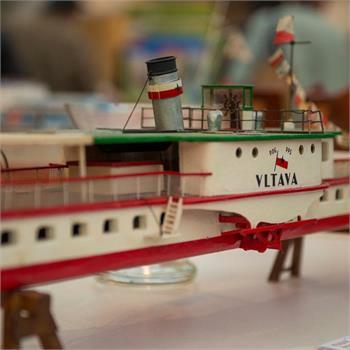 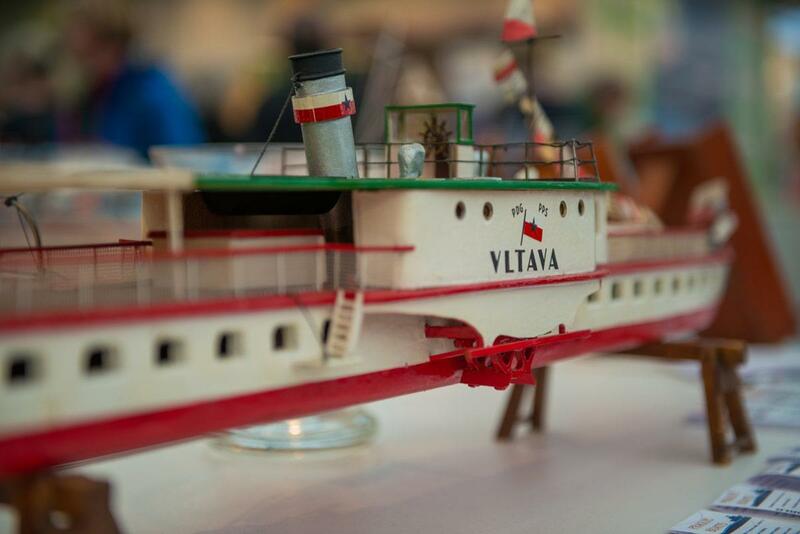 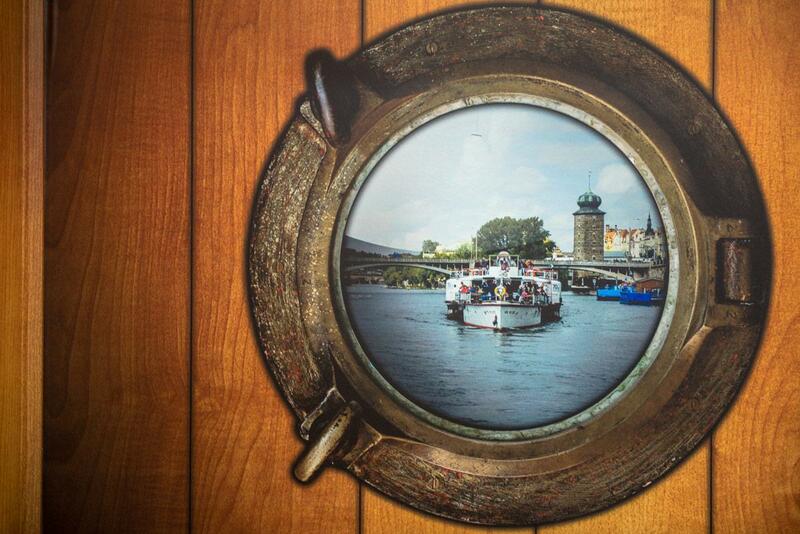 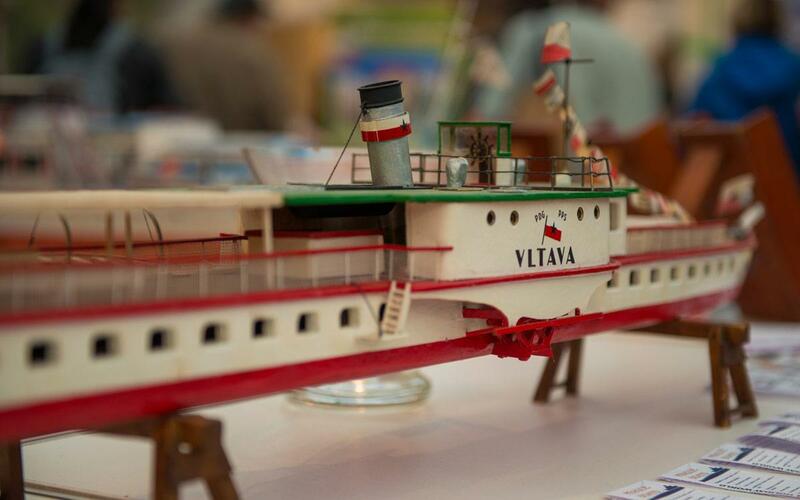 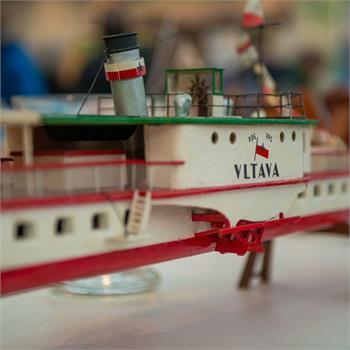 This year, among the exhibitors we could find Prague Steamboat Company. 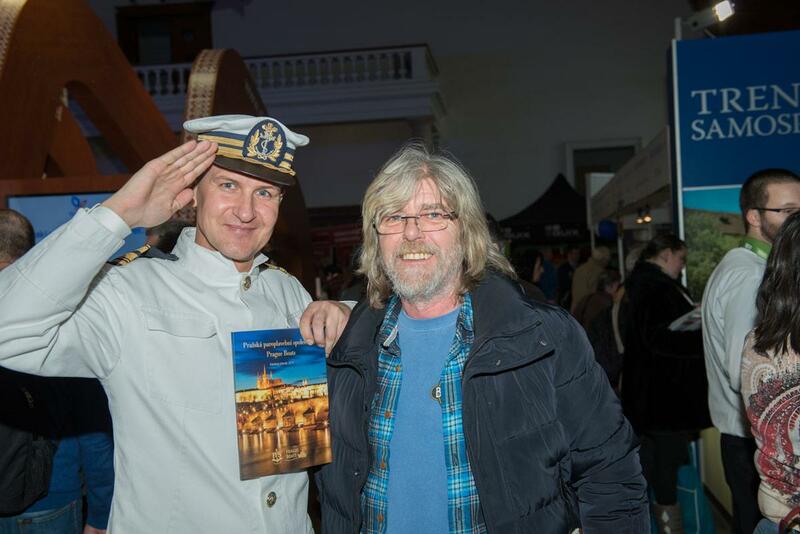 This year's 23rd volume has been a great success. 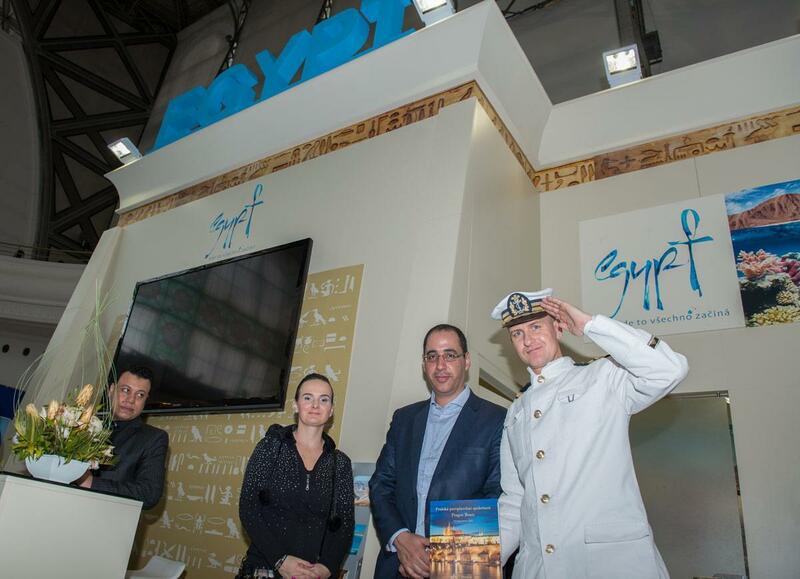 Visitors could see a number of innovations not only in the field of tourism, but also from the gastronomic world and the world of golf. 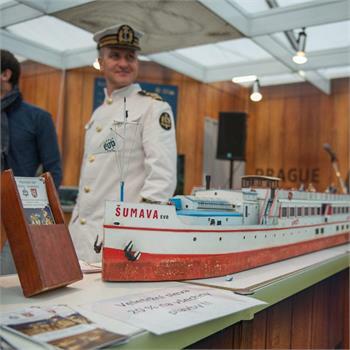 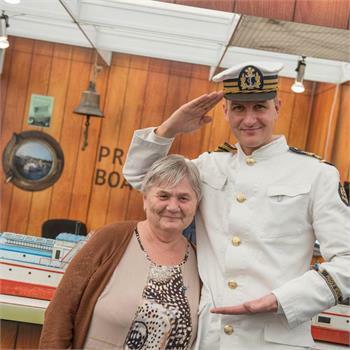 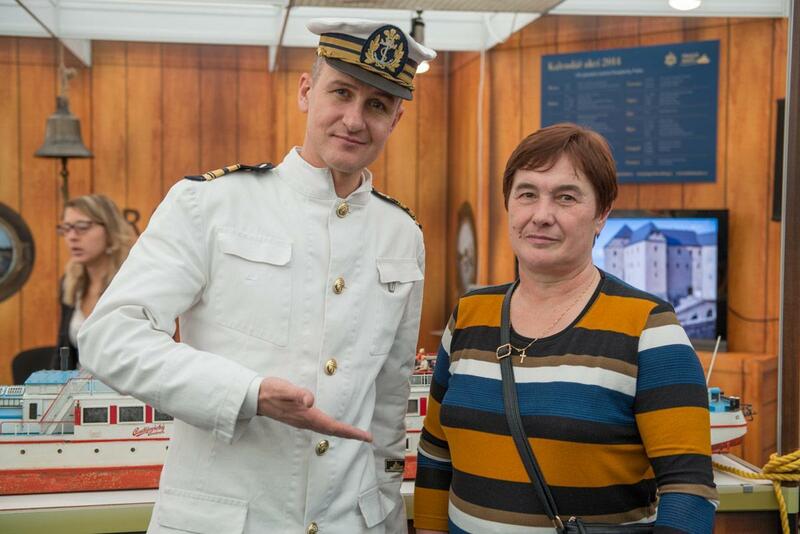 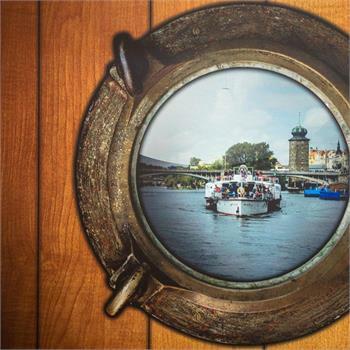 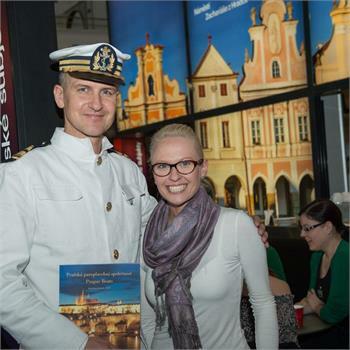 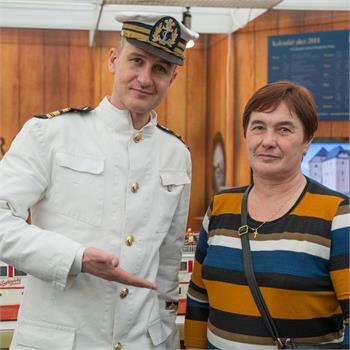 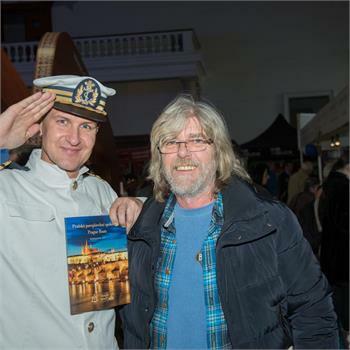 At Holiday World, Prague Steamboat Company presented the brand new offers that the company has prepared for its customers in the upcoming season. 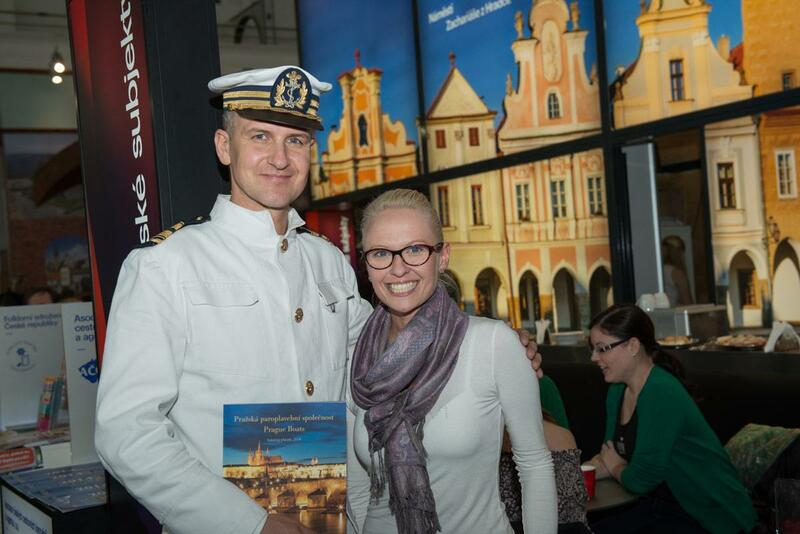 If you were unable to attend, check out our photo gallery.